Task management and productivity app Todoist has overhauled the way its ‘Karma’ system works today to introduce a range of new features and bring it to all of the platforms where Todoist is available. 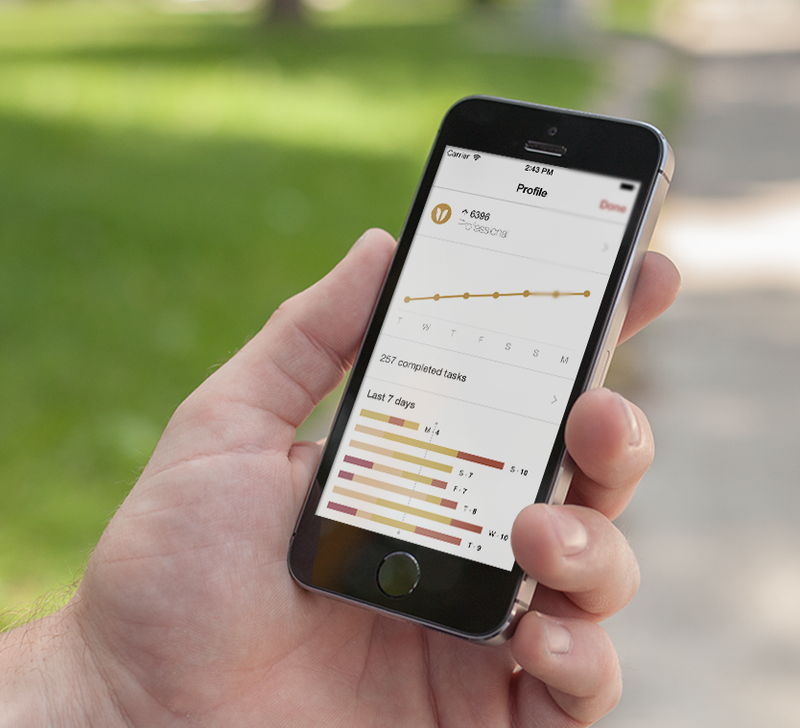 In a nutshell, the Todoist Karma score is the accumulation of points linked to your created tasks. Complete a task, earn more points. The idea being that gaining points should inspire you to get more done, and getting a task done late will cause you to lose points. Before today, a user’s Karma was only accessible via the Web, but now it’s available via Android, iOS and Kindle Fire devices. More than that though, over the longer term, it allows you to view a visualization of your productivity over certain time periods. So, if you want to look at which day of the week you’re most productive, you can do just that. Alongside new visualization options, Todoist has also introduced new Karma tiers – with the top tier being ‘Enlightened’ at 50,000 points. You’ll need to complete a whole lot of tasks on time to reach there though. You can also add positive Karma by using more advanced features (labels, recurring deadlines, reminders) but if you’re more than two days overdue on a task, you’ll start losing Karma points. Rounding off the changes to the system is the ability for users to set their own daily or weekly goals, which the Karma system will then award points for if you successful achieve them.